Cape Town is a backpackers paradise, and in most city areas you’ll find little pockets where those travellers gather. This is where you’ll find the heart of Cape Town’s alternative scene: those that brand themselves as travellers and not tourists; the artists, musicians, intellectuals, hipsters, hippies, and young professionals from all walks of life. If you want to know where to stay in Cape Town on a budget, check out these amazingly affordable accommodation options. 33 South is located just off the main drag in the vibey, arty suburb of Observatory. The staff are well known for being friendly, It’s clean and tidy, the wifi is fast, and it’s conveniently located near the train station, shops, bars, and restaurants. Bonus: it’s also wheelchair-friendly! Lighthouse Farm Lodge is a 3-star backpackers, located in the quaint Oude Molen Eco Village. It’s under 10 minutes from the City Bowl, but has a real farm village feel. There’s a self catering kitchen, and a choice of dorm rooms or double rooms, or family units. 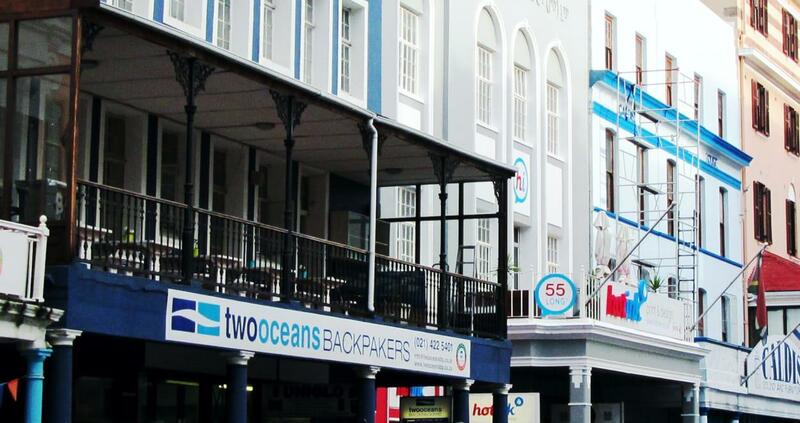 Two Oceans Backpackers is in the heart of the city on the hip and happening Long Street. It’s close to some of the city’s best bars and clubs, as well as the main tourist attractions. You’ll meet fellow travellers and locaqls here, to enjoy a cold drink on the balcony overlooking the action on Long Street below. Hout Bay Backpackers is suited to thiose who want a slightly quieter stay, away from the hustle and bustle of the city. It’s a peaceful lodge which is a favourite with surfers—Hout Bay is where you’ll finbd the famous big wave spot, Dungeons. 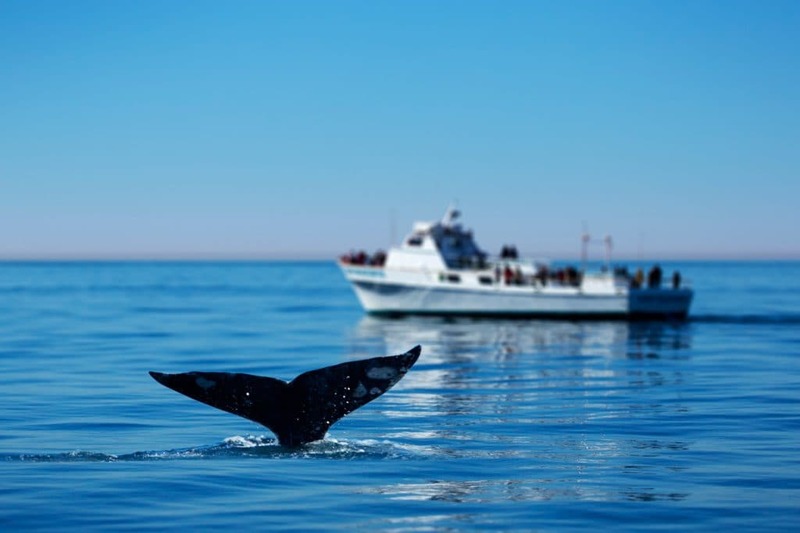 Activities include fishing, kayaking, diving, sailing, and all things beachy. It’s only a 20 minute, amazingly scenic drive to the city. Private rooms with en suite bathrooms are available. Once in Cape Town is a fantastic boutique backpackers located on the trendy Kloof Street. All the rooms have their own bathrooms, and the staff are knowledgeable and friendly. There’s a lively bar on the premises—although it doesn’t stay loud too late. There’s a free deli breakfast included, and complimentary wifi. You couldn’t ask for better hosts to help you plan your activities either! Ashanti Lodge is located just off the trendy Kloof Street in Gardens. There’s a swimming pool, along with a lively bar. All rooms have communal bathrooms. There’s also complimentary wifi and a team of qualified travel consultants to help you make the most of you time in Cape Town. 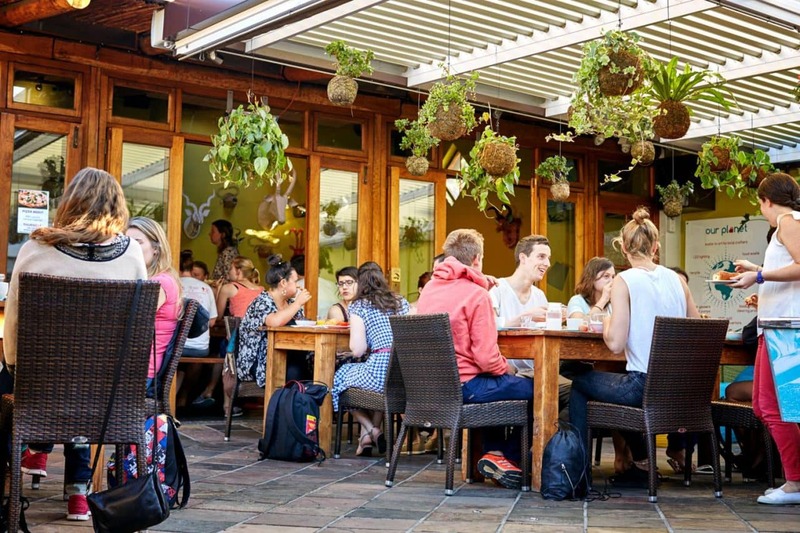 Green Elephant is a colourful and happening backpackers in Observatory, which is a happening student area just ten minutes from the City Bowl. It offers dorms rooms, a bar, a pool, and a guest kitchen in the Main House, as well as private and en suite accommodation in the house next door. There is also a women-only dorm, and free wifi for guests. 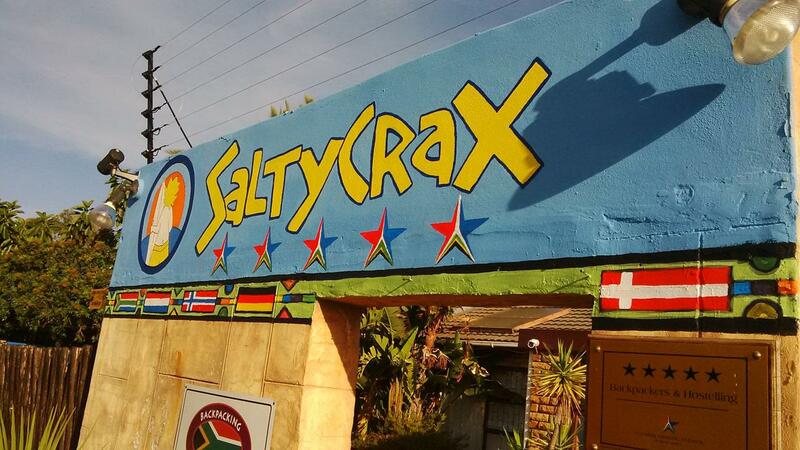 Saltycrax is a a 5-star rated backpackers, located in the beachside suburb of Blouberg, with its postcard views of Table Mountain across the bay. They offer custom tours, including a “Learn English Tour”. This is the kite-surfing capital of Cape Town, and it’s possible to take beginners lessons just nearby. Never@Home is one of the biggest hostels in Cape Town, and it is located in Green Point, just a five minute drive from the City Bowl. The backpackers is known for its modern décor and relaxed environment. It has a pool and is just next to the Promenade, and the rooms are a little quieter than those you’d find in the city itself. Fat Pony is our favourite budget accommodation option in the Northern Suburbs, located in the underrated suburb of Durbanville. This is an excellent base for wine-tasting adventures. The campsite is gorgeous, nestled among palm and guava trees. The rooms all have en suite bathrooms, and there are horses and ponies roaming the grounds for you to make friends with. It doubles as a riding centre for those who like to be in the saddle. Wake up to the sound of roosters crowing at this farm-style Gordon’s Bay backpackers. Sleepy Backpackers offers rustic living and the warmest hospitality in this beautiful seaside town just an hour from Cape Town. It’s just 200m from the stunning main beach, and close to the Helderberg Wine Route. Bohemian Lofts is another gem on the main drag in Observatory. The staff is warm and welcoming, and there are only nine rooms, making it an intimate vibe. Most of the rooms have en suite bathrooms, and the whole establishment has a tasteful, old-world feel with wooden floors and high ceilings. There’s free wifi and toast for breakfast too! 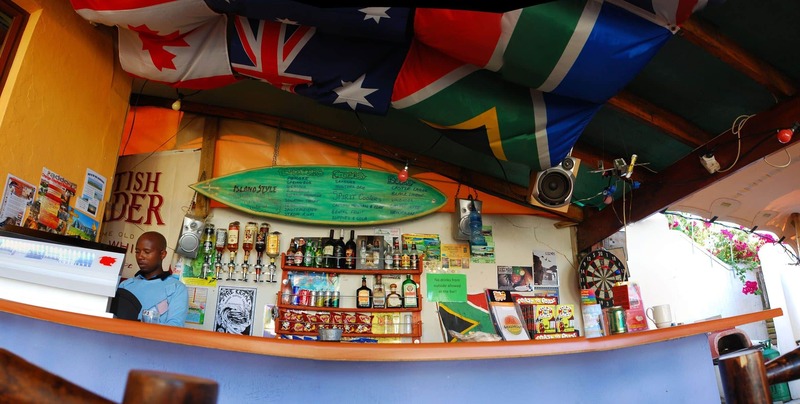 The Backpackers in Green Point (B.I.G) is another Green Point treasure. It’s close to the city, but not as noisy as the City Bowl. The backpackers is clean, with stylish décor and loads of natural light. Every morning there’s a free continental breakfast, and there are three kitchens for self-catering. Choose from dorms, family rooms, triple or double rooms, all with en suite bathrooms. Add free wifi, a travel desk with knowledgeable staff, and airport transfers and you have a truly great backpacking experience. Riverlodge is lcoated in the Eco Village, Oude Molen, just 10 minutes from the cuity centre. It is a peaceful refuge, with art centres, horses, chickens, and gardens. Stay here for a city break that feels like a farmstay. It’s really close to the airport too. There are camping, dorm, and private room options, as well as lovely shady communal areas to relax and enjoy a meal or a beer. This vibey little spot in the heart of Muizenberg is perfect for laid back types who would rather spend their holiday in the waves than in a club. There are plenty of bars, restaurants, and live music venues, but things in Muizies are slower. If you want to learn to surf, mingle with local artists and musos, do some yoga, or just put your feet up and stare out to sea, this is the place for you. At Atlantic Point, you have almost endless choices of accommodation type. There are dorms, singles, doubles, family rooms, en suite rooms, and women-only dorms. There’s free wifi and breakfast, and the communal areas make great places to make new friends over a game of pool or a drink at the bar. It’s just a five minute walk from the Waterfront, so the location is hard to beat! South Africa’s oldest backpackers is also one of its most hip and happening. The modern décor enhances the old Victorian style, and there are multiple communal areas for meeting your fellow world-wanderers. There’s also a swimming pool, on-site café, and travel centre. Add that to outstanding service and social upliftment projects, there’s nothing like The Backpack for getting in touch with the soul of Cape Town. Off the Wall is conveniently located in the heart of the Southern Suburbs, which is as central as you get in Cape Town. It’s an equal distance away from the beach, the City Bowl, and the airport. The vibe is funky with great facilities. There is free wifi, and a number of accommodation options, from large dorms to en suite deluxe rooms. Long Street Backpackers is a great option for those who like a good party. Long Street is the centre of the action, and the backpackers’ balconies overlook the vibe, which goes on til late every night. This is the place to go to make new friends and explore the City Bowl vibe.